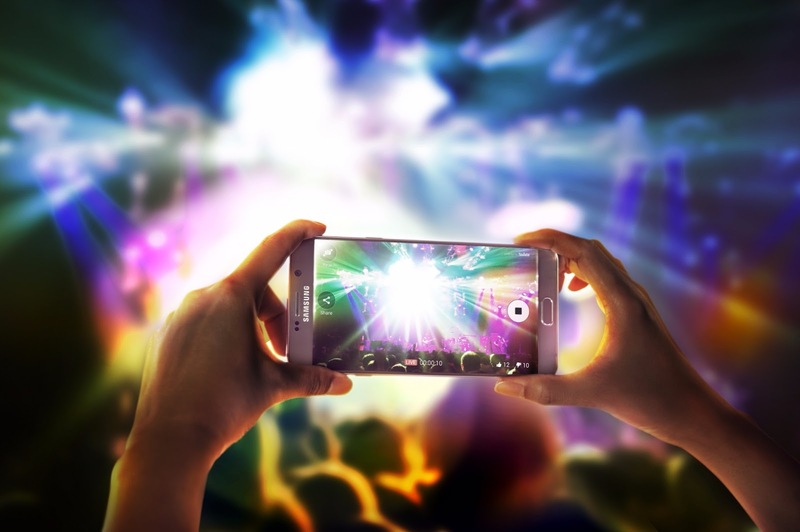 The next big thing is here now... Meet the Samsung Galaxy Note5.
" The Galaxy Note5 is a stunning upgrade to Samsung’s flagship Galaxy Note line – more powerful and more personal than ever. Inspired by the design legacy of the Galaxy S6, it ergonomically fits in one hand with a narrower bezel and curved back. The flat screen is great to write on and the curved shape makes it easier to use the phone with one hand. Samsung always goes big with its Note line of products. 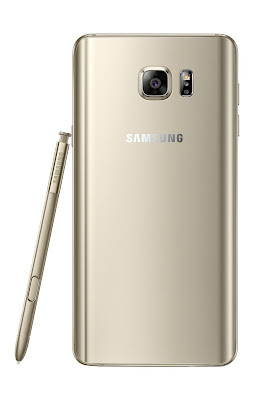 The Galaxy Note5 is no different. On the spec side of things they didn't go too extravagant but, still they are top in class. Samsung also announced the Galaxy S6+ Edge which is basically the same device with dual edges.